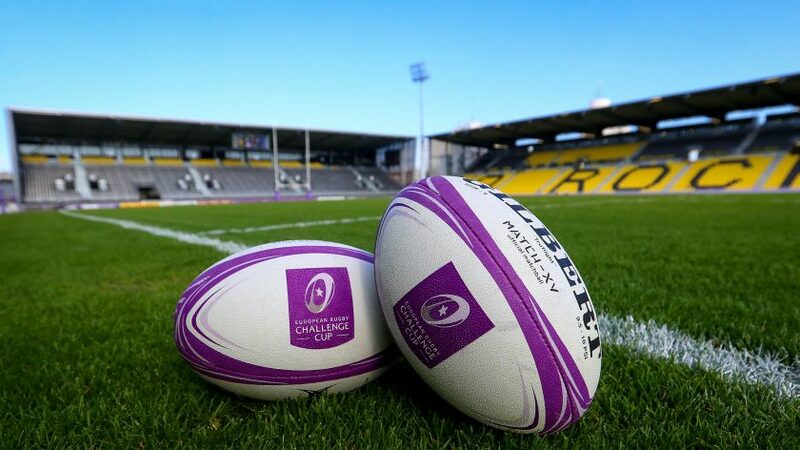 Both top seeds ASM Clermont Auvergne and No.2 seeds La Rochelle will have home advantage next weekend as they bid to reach the European Rugby Challenge Cup final at St. James’ Park in Newcastle in May. 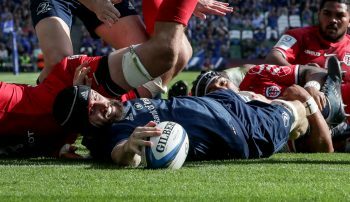 Clermont – who picked up a maximum 30 points in the pool stages – defeated Pool 1 rivals Northampton Saints 61-38 in the quarter-finals at Stade Marcel-Michelin, where the French side will host Harlequins on April 20, live on BT Sport, FR4 and beIN SPORTS from 20:00 BST. 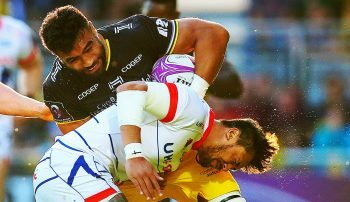 Earlier that day, La Rochelle – who reached the Challenge Cup semi-finals in 2017 – will bid to go one better when they entertain Sale Sharks at Stade Marcel Deflandre, live on BT Sport and beIN SPORTS from 17:30 BST. 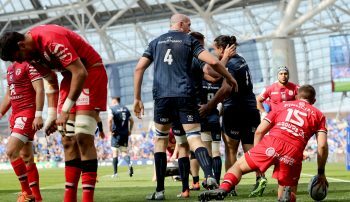 Sale reached the last four after a battling 20-10 home victory over Connacht Rugby in the last eight, with tries from wings Byron McGuigan and Denny Solomona, while La Rochelle put on a devastating attacking display in defeating Bristol Bears 39-15 at Stade Marcel Deflandre. However, Harlequins had to dig deep to see off Worcester Warriors 18-16 at Sixways in the quarter-finals and will now need to be especially aware of deadly Clermont wing Peter Betham. The Australian ran in a hat-trick against Northampton to equal Tom Varndell’s record of 10 Challenge Cup tries in a season and also leads the statistics categories in metres (620) and clean breaks (19). Quins fly-half Marcus Smith will no doubt be hoping to add to his 52 points for the competition so far.